These Elf Cookies are much like the ever-popular “Monster Cookies” but we decided to kick them up a notch by making them “Christmas Style”. 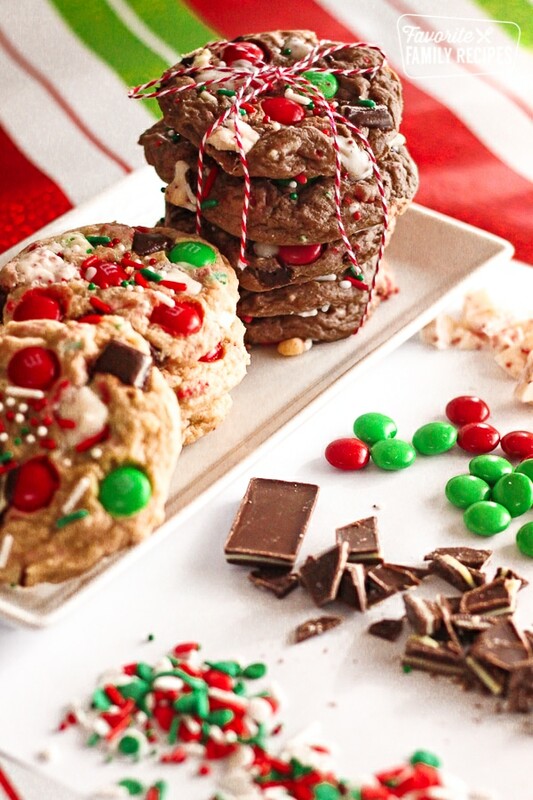 What elf wouldn’t want a cookie filled with tons Christmas candy? We have been tagged by Simply Real Moms to be a part of the Country Crock® Make It Yours™ cookie recipe event and all we can say is bring. it. on. We have been asked to come up with a Make it Yours™ recipe that we think is better than any other… and this was our clear favorite: Elf Cookies! Everyone needs a good “base cookie” dough recipe. You know, one of those easy cookie recipes that you have memorized but make different each time depending on the mix-ins. We have tried out the Country Crock® Make It Yours™ cookie recipe and it is a winner. 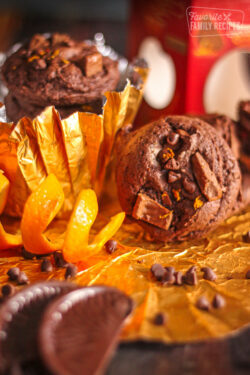 In fact, we think it is the only base cookie recipe you will need! All you have to do is add 1-2 cups of your favorite mix-ins and you can make it yours! One easy cookie recipe– endless possibilities. We have tried this cookie dough recipe with several different mix-in ideas but we think we found the best mix-in…. Christmas candy! And LOTS of it! These would be great with any kind of Christmas candy, but the mix-ins we chose, specifically, include: Candy-coated chocolate candies, chocolate dinner mints (creme de menthe mints), white chocolate peppermint bark, and Christmas SPRINKLES! This would be such a fun recipe to use for a “family night” activity. 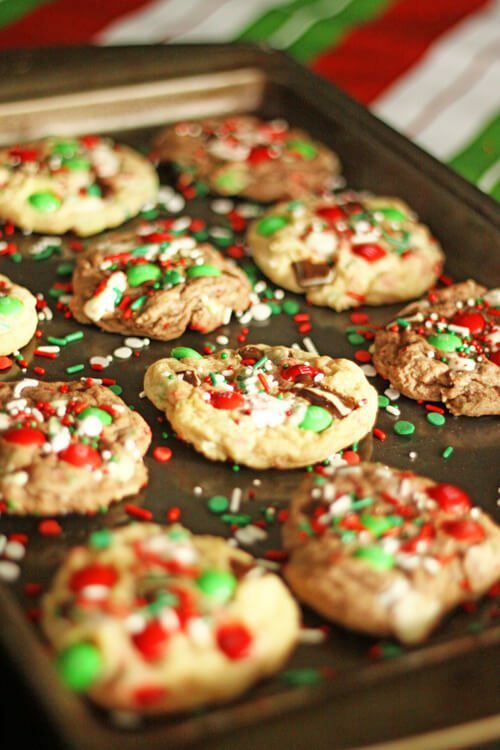 Have all the kids make their own recipe creations by dividing up the dough and letting them choose which Christmas candies they want in their Elf Cookies. Have all the Christmas candy out in bowls and give them an allotted about of “scoops.” So many possibilities! Kids love being able to come up with their own creations in the kitchen– this is the perfect opportunity to let them do just that! Not only would this be a fun “family night” activity, but a fun activity for a birthday party or holiday party for kids or teenagers. Make sure to offer lots of choices so they can be creative – chocolate chips, peanut butter chips, toffee bits, crushed chocolate cookies, chopped up candy bars, marshmallow bits, chopped graham crackers, etc. 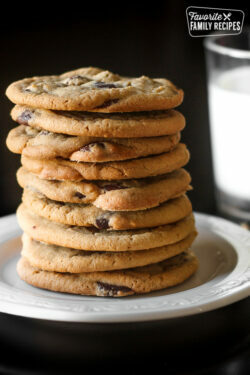 Everyone loves homemade cookies, especially when they are warm out of the oven. Serve them up with a tall glass of cold milk, or a hot mug of cocoa. Does a party get any better than that? This recipe can be made a day or two ahead or frozen for later use, which makes it even more convenient for holiday gatherings or parties. *This post has been sponsored by Country Crock® but all opinions and recipe mix-in ideas are our own. You have got to try these fun HOLIDAY ELF COOKIES, they are loaded with Christmas candy! It’s the only cookie recipe you’ll need this holiday season. Preheat oven to 375°. Mix brown sugar, granulated sugar, Country Crock® Spread, egg, egg yolk and vanilla in large bowl until well mixed. Stir in flour, baking powder, salt and baking soda until blended. (Dough will be soft and creamy.) 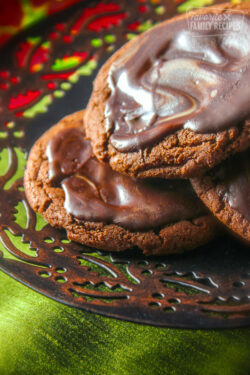 If making chocolate cookies, add cocoa powder (optional) and mix until smooth. 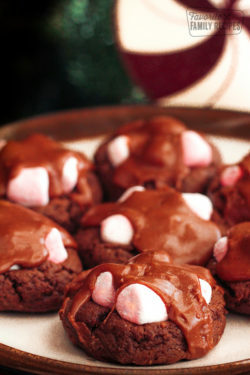 Add peppermint bark, chocolate candies, chocolate dinner mints, and sprinkles into the dough until well mixed. Drop dough by rounded tablespoonfuls onto ungreased baking sheets 3-inches apart. Bake 10 to 12 minutes until edges are lightly golden. Cool 1 minute on wire rack; remove from baking sheets and cool completely. 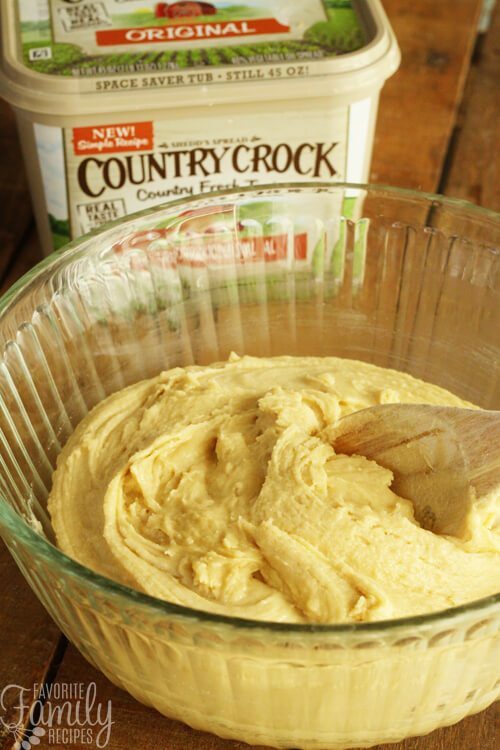 We use Country Crock on everything and I never thought about baking with it. Excited to try these! Right? To be honest this was my first time using it to bake and it worked out awesome. You don’t have to wait for it to soften, it is already the perfect consistency for baking! Silly question, I have never used Country Crock before. What difference might I notice with this recipe if I substituted unsalted butter for the Country Crock? Thanks! The nice thing about using the Country Crock is that it is PERFECTLY softened… which sometimes it is tough to do with regular butter. You could try using butter but I can’t guarantee it will turn out the same. Do you have Country Crock available at your store? Thanks for writing, Erica! I will check and see if my store carries Country Crock. Is there just one variety of it? how many cookies will this batch make? It should make 4-5 dozen cookies depending on how big you make them. Hope this helps!